New Zealand is filled with an astonishing load of natural wonders which makes it a truly breathtaking place. 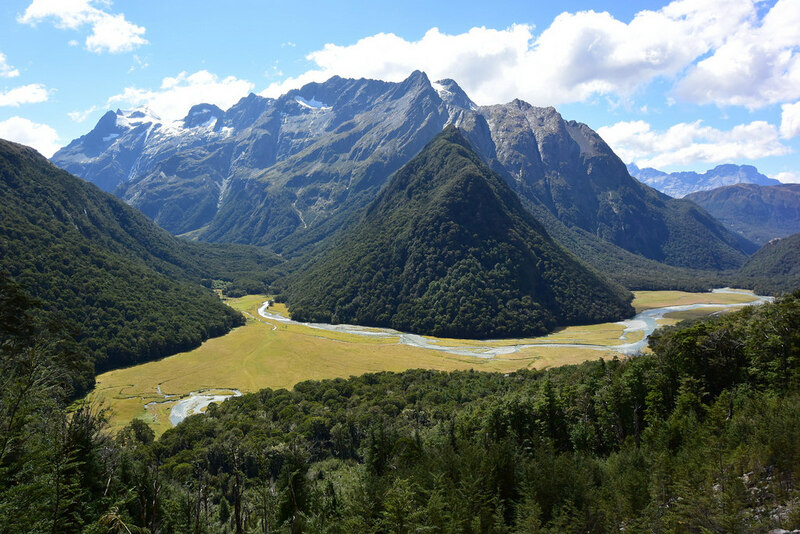 The Routeburn Track is one of the country’s most astounding of these wonders. The track is around thirty-two kilometres in length and is classified as a ‘Great Walk’ by the New Zealand Department of Conservation. These tracks are very well maintained and easy to follow, making them of a very high standard. The rivers and waterways throughout the park all have sturdy bridges to cross. There are many choices available for those looking to explore the Routeburn Track. Given the distance of the trail, it takes around two to three days to cover its entirety. There are numerous huts situated throughout the trail that can be utilised during the trek. If you’d rather just casually check out the trail without tackling it in its entirety, you can always reside at nearby accommodation such as Oaks Shores, and reflect upon your experience while dining at a popular Queenstown restaurant. For the epitome of adventure, one should utilise one of the campsites which are placed at some of the most scenic areas of the trail. These are also generally placed very close to the huts.